In most building construction projects, the lift shafts and stair wells form the “core” of the structure and are responsible for its stability. 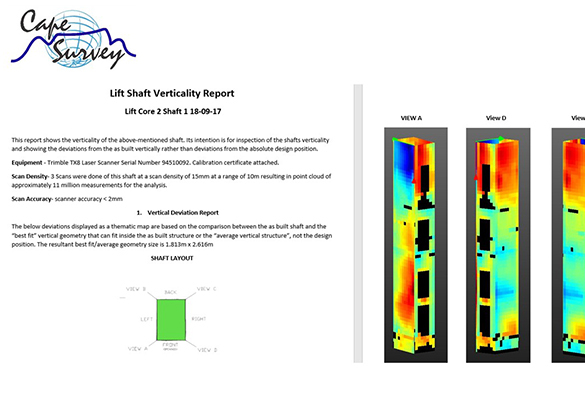 Due to this, the lift shafts are always on your programs critical path, from the start of the project right the way through to the final handover. 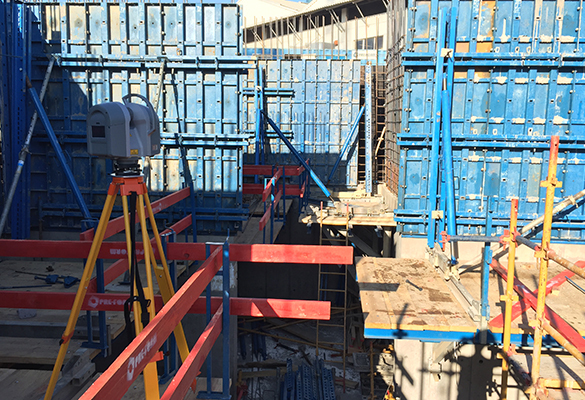 Before you hand over your shaft to the lift installation contractor, or at other construction intervals, Cape Survey will do a detailed 3D laser scan to show the deviations in the shafts verticality. We also produce a full inspection report showing the correct alignment that needs to be used to align the lift shafts doors, and cross sections of the shaft at various intervals to show dimensions to the shafts unobstructed clear vertical space. With the increasing demand to build more efficiently there is an increase in the need to build to tighter tolerances. Often, we see design showing a finished surface such as tiled floor to be laid directly onto the insitu concrete slab without any screed layer. 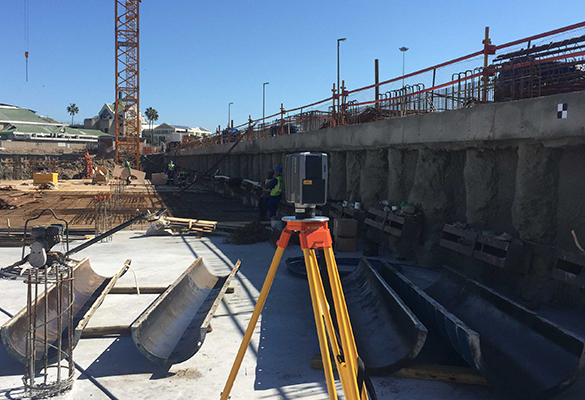 If a concrete pour did not go to plan, or as your routine as built procedure, Cape Survey will use 3D laser scanners to give you accurate information about the deviations / flatness of your slab. 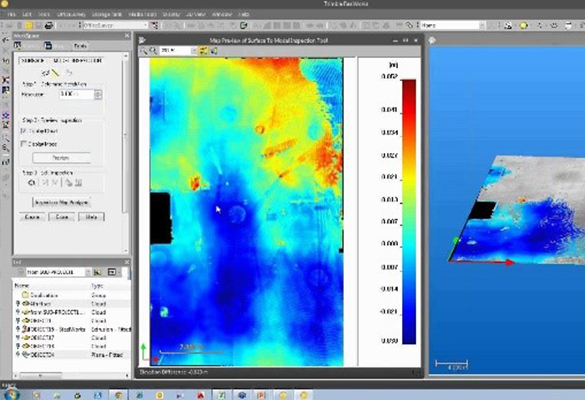 We calculate volumes of screed required and indicate areas and volumes of grinding that may be required to bring your slab within the specified tolerance, thus giving you the ability to choose the most cost-effective way to undertake any remedial work.